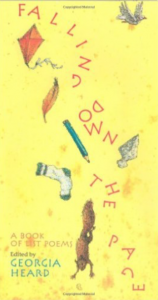 A wonderful way to introduce young poets to the art and craft of poetry is through list poems. They are simple, fun, and even our youngest writers can partake through the simple writing of words or dictation. 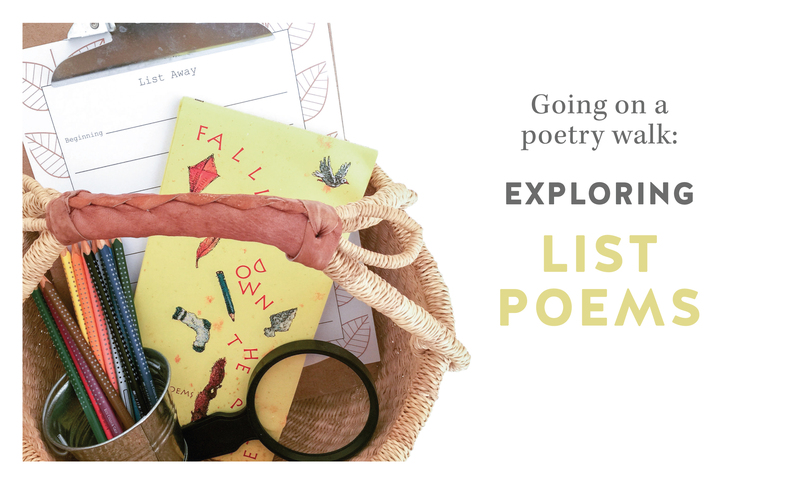 Recently in the studio, we started our exploration of list poems by venturing out on a poetry walk. 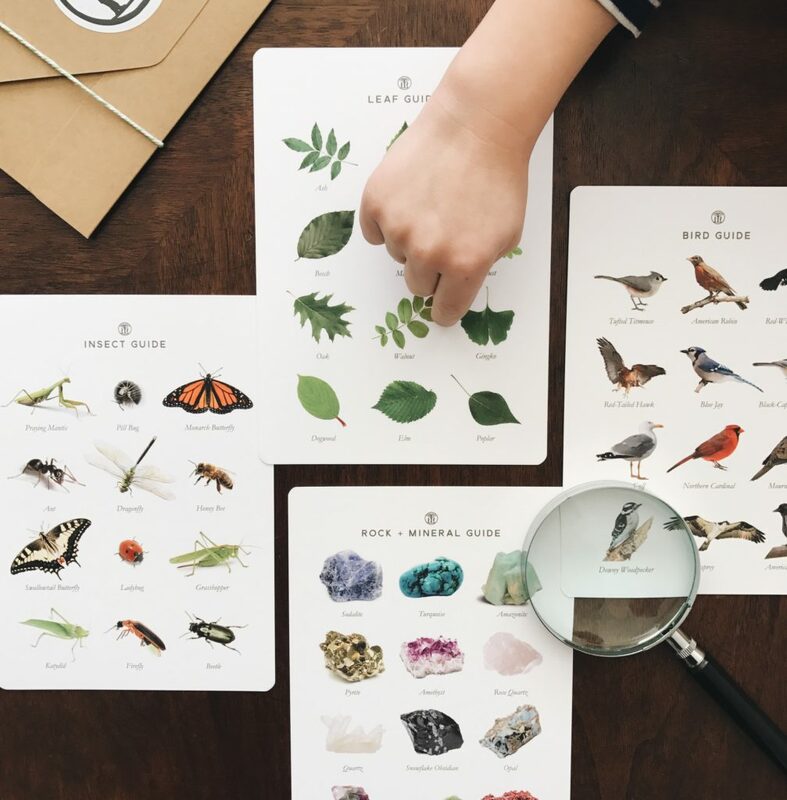 Before we began our journey, I prepared a basket-full of poetry delights: a clip board, printable for writing down observations (see below), colored pencils, magnifying glass, and a dose of list poem inspiration. 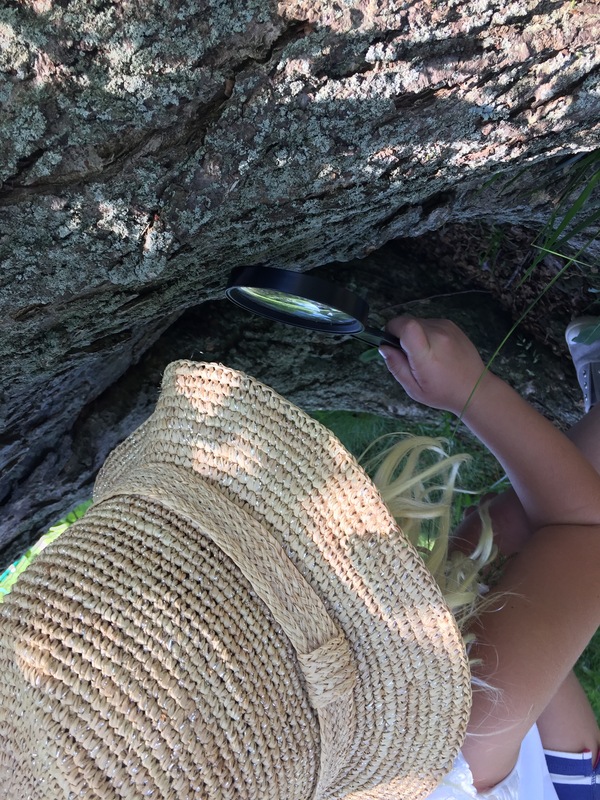 When we arrived at the park we found a nice, shady spot under a tree and read through a variety of list poems, which served to get our poetic juices flowing. Next, we started to search for treasured items that would make for a good list poem inspiration. You can see our collection below. Note: it was early spring so there was not a lot of greenery to be found. 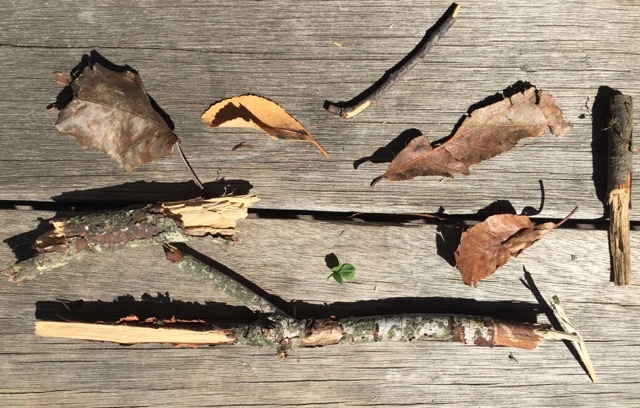 However, through the art of observation, even the littlest objects can catch your attention! Next, our aspiring poet chose one item to focus on and used her senses to describe her object using the printable below. Once all of her descriptive words were down, she use her notes from the field to create her list poem. A very satisfying experience indeed!